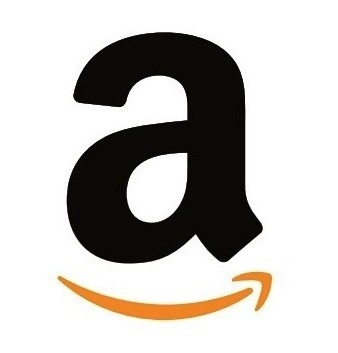 Exchange Amazon Pay Balance To Another Account Like Amazon , Flipkart , Paytm – Tricks Come From Niki App There You Can Able To Transfer Pay Balance To Other Wallet Or Convert As A Gift Card. 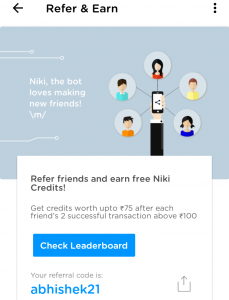 Niki App Offer – Get 7% Instant Discount upto Rs.200 on Any Bill Payment. Offer is valid on any household bill payment on Niki such as: Gas, DTH, Postpaid, Landline, Data card, Prepaid recharge and Broadband, electricity.